Little kids entering kindergarten are expected to not only know their ABCs, but are often required to be able to write their own names. To help parents and teachers, we have prepared handwriting practice sheets featuring children's first names. Click on your child's name to print a personalized handwriting practice worksheet in either print manuscript or cursive script font. If your child's name is not listed, send an email to [email protected] and we will try to add it to the list. Names are listed in alphabetical order; pick a letter of the alphabet to get started. 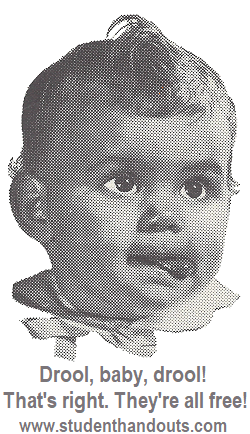 As more and more parents write us to request names, the list has grown quite big. 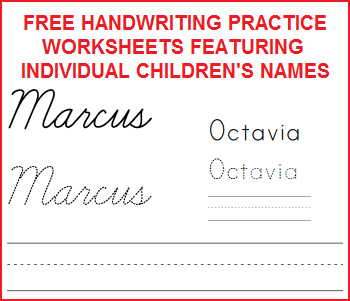 Chances are that we already have a practice writing worksheet for your child's name!